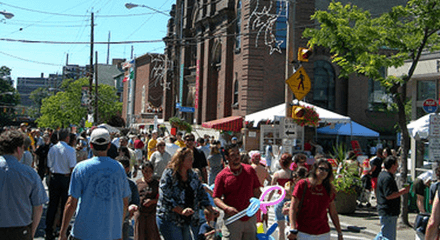 Little Italy is one of the cities of Cleveland neighborhoods that attract thousands of visitors each year to experience its historical charm and frequent its many restaurants, shops, and galleries. 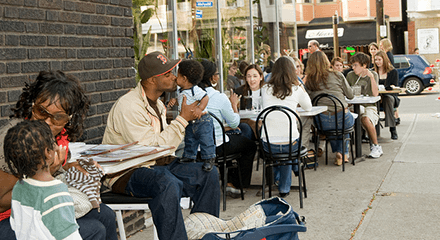 Little Italy is a trendy, upscale center for art, dining, and gracious living in an old world neighborhood. Though many of the residents are not of Italian descent, The organizations of Little Italy actively work to promote their Italian Heritage and protect the cultural identity that so many have a connection to. 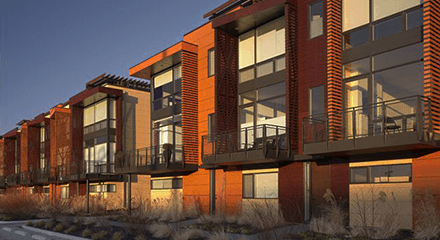 There is a diversity of housing in the neighborhood including single family, multi-unit dwellings, storefronts with apartments above, along with new construction options. This pedestrian-friendly neighborhood is located near transit stations, schools and places of worship.